Ready for a Trip to Asia? Imagine walking the streets of Kyoto, Japan. We dart into a small side street in Gion, seeing the remarkable architecture and the spaces of traditional Japan. 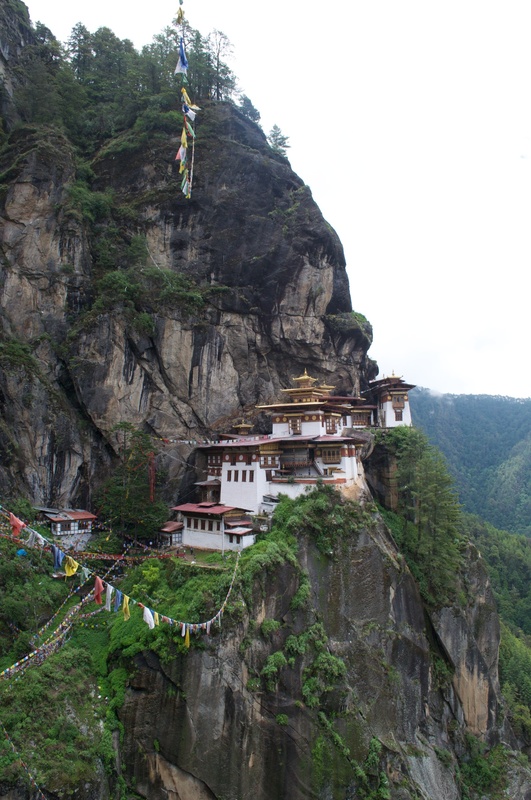 Or imagine a climb up the side of a cliff face, walking on ancient steps to the site of the Tiger’s Nest, Taktsang, near Paro, Bhutan. Our Asia trip this year includes trips to Japan, Bangkok, and Bhutan. We will meet students and families, see temples, shrines, museums, and schools. Our group will travel light, moving from place to place, seeing all there is to see on this remarkable experience. Click here: for the detailed itinerary and trip costs. For more detailed information, contact Tom Gentry-Funk at tgentryfunk@sandiaprep.org.